A few months ago, I found myself in a third grade classroom, modeling a social studies lesson. The class had just finished a six-week unit on geography, and this lesson was going to launch the next unit, which focused on Nigeria. My job was to help teachers create more opportunities for kids to engage in the kind of productive, collaborative talk that’s more about thinking than answers. And to that end, I’d decided to crack open the launch lesson that came with the packaged curriculum the school was using to allow for more thinking and talk. The packaged lesson plan asked teachers to review the geography terms the class had just learned to, in the words of the lesson plan, “make sure students understood that Africa was a continent, just like North America,” Instead, I decided to ask the class to look at the following maps of North America and Africa, then give the kids a chance to turn and talk about what they thought was similar and different about the two based on what they noticed and already knew. And here’s what happened: After a lively turn and talk, I brought the class back together and invited students to share. The first students I called on said she’d noticed that Africa had many more continents in it than North America—and I could tell from the look on other students’ faces that some were questioning that. I invited one of those students to share, and he hesitantly said he thought those were countries, not continents. So I asked them to turn and talk once again about what they thought the difference was between a country and a continent. All of this material had been covered in the just finished unit, yet clearly a majority of the students hadn’t learned it sufficiently enough to apply what they’d learned to a different setting, which brings me to the tree in forest. Like the philosophical question about whether a tree that falls in a forest makes a sound if no one hears it, I think there’s a similar question to consider: If students haven’t learned something we’ve taught them, have we really taught it? The great progressive educator Paulo Freire would definitely say no. According to Freire, “There is, in fact, no teaching without learning.” Yet, I fear I see it all too frequently—and I hear about it as well whenever a teacher moans about how her kids didn’t seem to learn something from their previous teacher. I do think there are some reasons why students don’t learn that are beyond our control, such as students who chronically come to school too exhausted, hungry or anxious to learn. But I believe the expectation should be that students should learn what we teach, and learn it deeply enough not just to pass a quiz or hand in an assignment but to transfer and apply what was taught to a new situation. 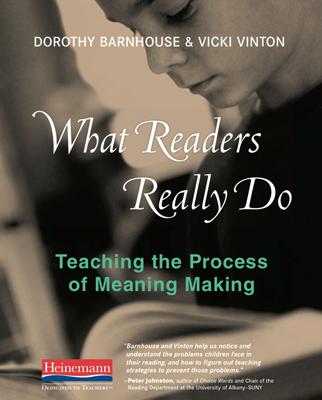 This is also what the late, great Grant Wiggins believed when he wrote that “the long-term and bottom-line goal of education is transfer of learning.” Sadly he noted, though, that transfer in literacy is poor, which he attributed to numerous indicators that suggest we, as teachers, don’t make it crystal clear that transfer is actually the goal. Making that goal explicit for kids is certainly important, but I think there are some additional reasons why students don’t always transfer what we teach. For one, we don’t always give them enough time to practice and apply what’s been taught for it to truly sink in. Many learning experts, for instance, believe that mastering anything involves a four-step process, in which learners move from not even knowing what they don’t know to becoming aware of that. Then they use that awareness to deliberately practice until the concept or skill becomes internalized—all of which takes times. And I think we don’t give kids the time they really need because of how much we’re expected to cover. © Vicki Vinton. 2017. 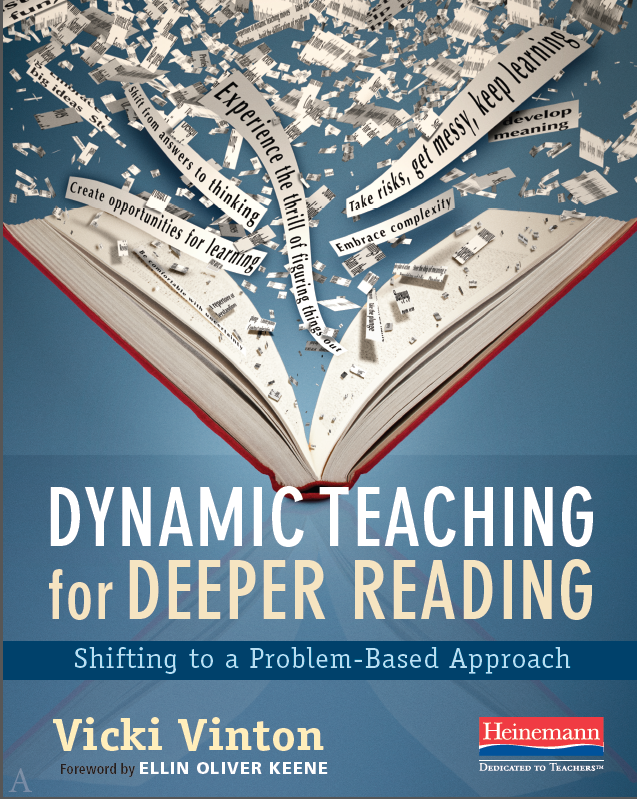 Dynamic Teaching for Deeper Reading. Portsmouth, NH: Heinemann. 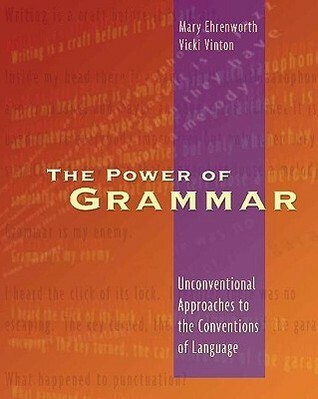 Becoming more aware of the value of punctuation helps students attend to it more. But they still need time to deliberately practice before it becomes second nature. And for that I like to use Jeff Anderson‘s practice of having kids do what he calls an “express-lane edit.” Like express check-out aisles in supermarkets, express-lane edits asks kids to reread whatever they’ve written that day—be it a draft or a notebook entry—to quickly check for a limited number of things, like capitalization and end punctuation, until writing with those things become a habit.